Please select a size. EU 38 ½ - In StockEU 40 - In StockEU 41 - In StockEU 42 ½ - In Stock Please select a size. 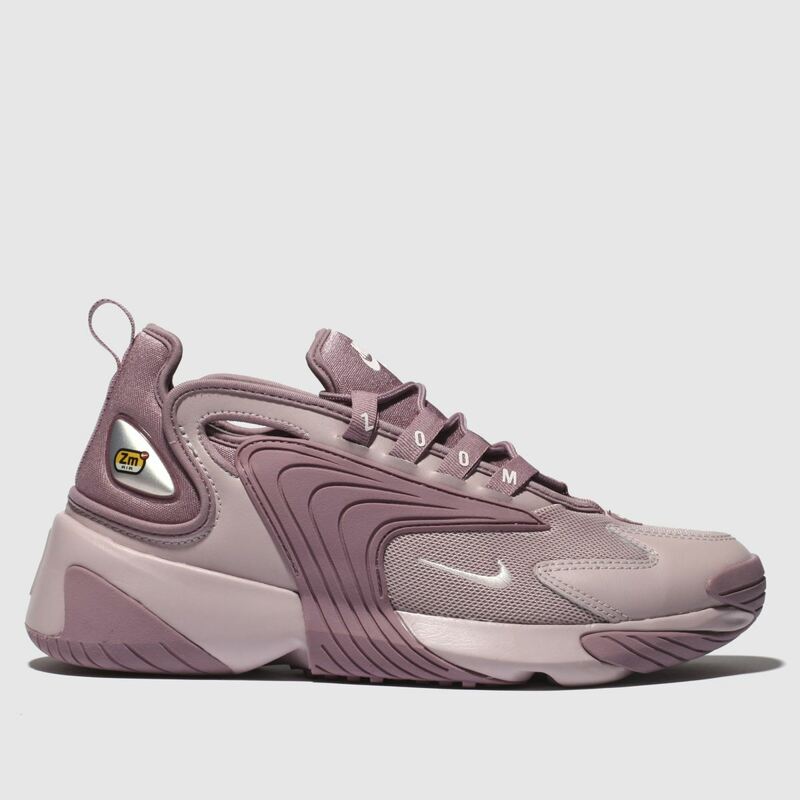 Oozing techy Nike flair to keep your style way ahead of the curve, the Zoom 2K sneaker drops at schuh. 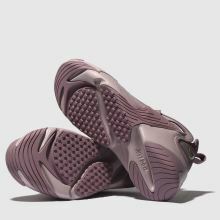 This sculptural man-made design boasts a purple upper with mesh inserts, supportive overlays and a chunky sole to complete. 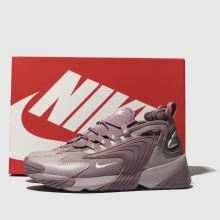 Swoosh branding finishes.